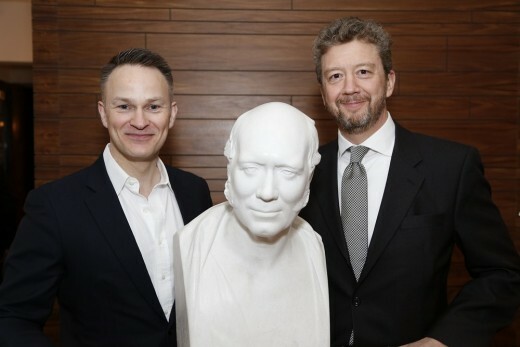 A senior Marriott Vice President has travelled to Edinburgh to officially open a £30 million restoration project he initiated more than five years ago, remarking that Edinburgh is a world class destination for the international hotel business. 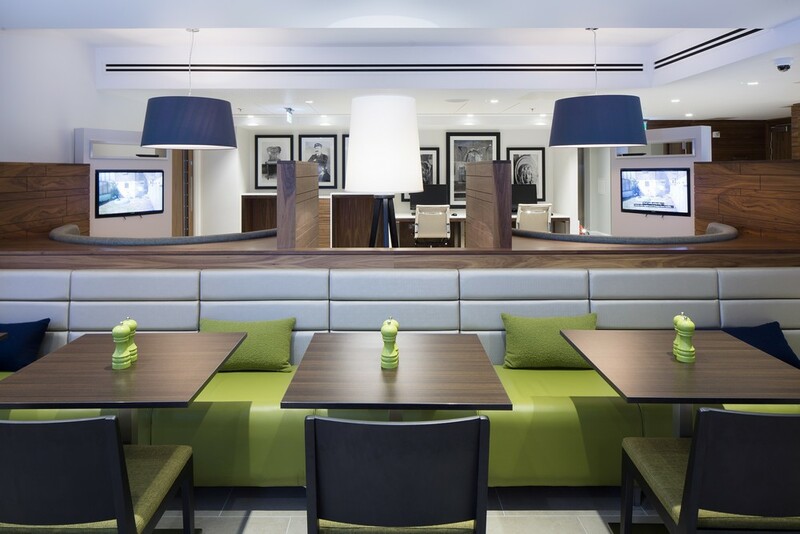 Tim Walton, Regional Vice President, Western Europe, International Development, opened city centre hotel, Courtyard by Marriott Edinburgh, which with 240 rooms is one of the largest in the capital, on February 23. 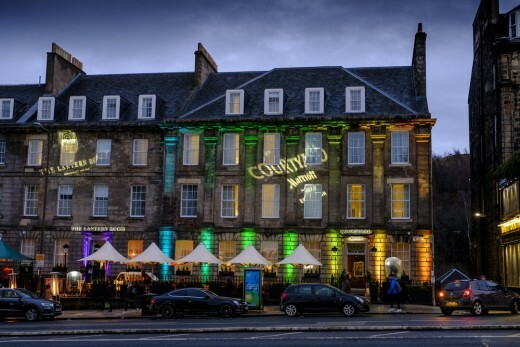 The four star Courtyard Edinburgh also represents a flagship property for Marriott International given its prime location and sensitive renovation, merging heritage and contemporary style, which was completed by Edinburgh-based property development and investment company Chris Stewart Group. Courtyard Edinburgh extends through three adjoining Georgian townhouses and into a new building connected by glassed walkways to the rear, offering a variety of views of Calton Hill, Edinburgh’s New Town and across the Firth of Forth. The renovation cleverly mixes efficient building and design techniques with contemporary interiors and facilities include the all-day bar and restaurant, The Lantern Room, The Stevenson Room which is a boardroom for up to 16 people, designated media pods, a 24/7 market and a fitness centre. 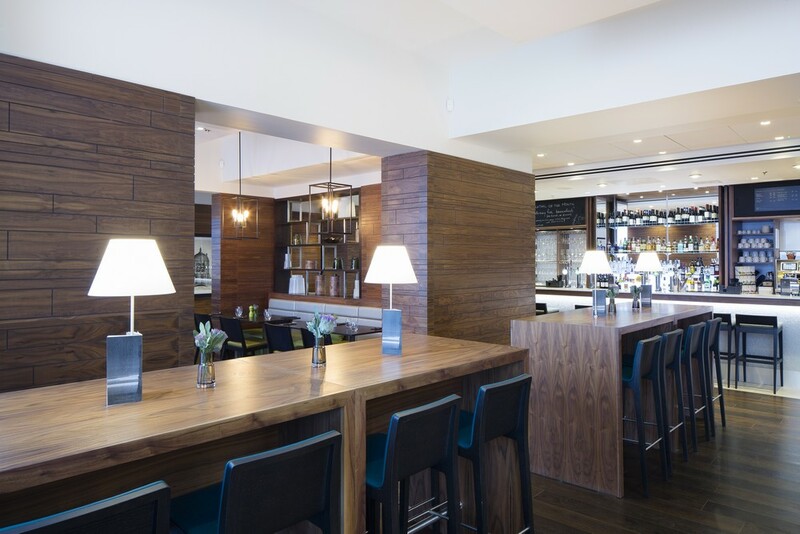 There is also free Wi-Fi throughout the hotel as well as Courtyard by Marriott’s signature GoBoard touch-screen technology to helps guests get the most out of their stay. It is, however, the property’s links to the past that make Courtyard Edinburgh so distinct. The hotel’s Baxter’s Place address was once home to Robert Stevenson, the famous Scottish lighthouse engineer and the grandfather of ‘Treasure Island’ author Robert Louis Stevenson. References to its heritage, carefully presented with the help of the Stevenson family and the Northern Lighthouse board, appear in the public areas and in every room, through images, technical drawings and maps. “It’s with immense pleasure that we are officially opening Courtyard Edinburgh after an exciting five years in the making. “Edinburgh is a world class destination for the international hotel business and is renowned for attracting tourists from across the globe. To bring the modern aesthetic of Courtyard by Marriott to such a fantastic location in the city is superb and I believe that the hotel will be welcomed by both locals and tourists alike. 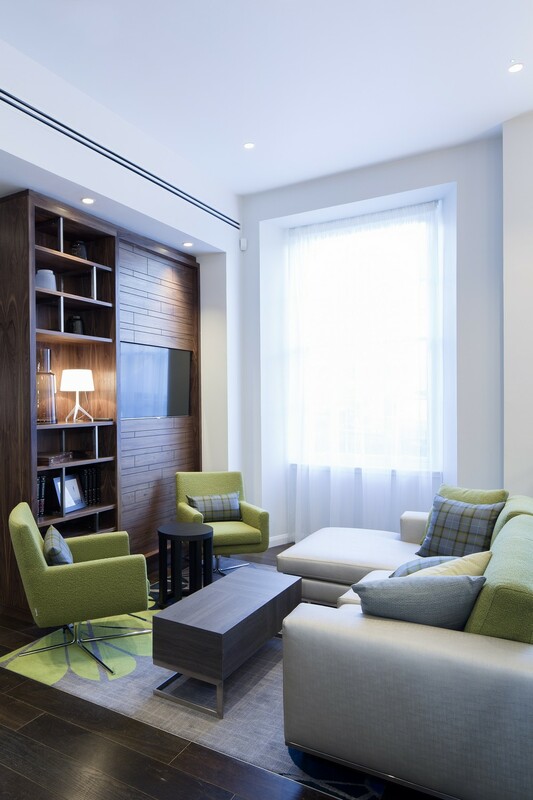 “The Chris Stewart Group has played an instrumental role in the success of the hotel’s transformation, using its extensive experience in working with heritage-rich properties to create a modern development whilst giving a nod to former resident and lighthouse engineer, Robert Stevenson. 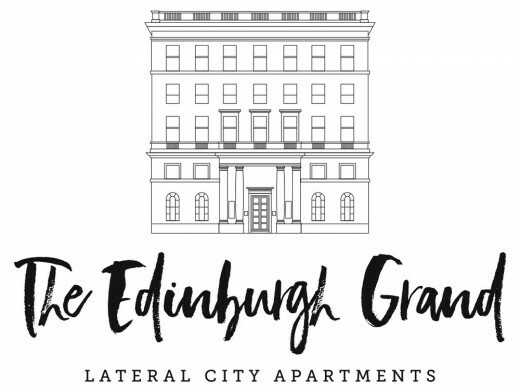 The hotel is owned and was developed by Edinburgh-based real estate company Chris Stewart Group, which specialises in complex urban regeneration and heritage projects, and is managed and operated by RedefineBDL Hotels, the UK’s leading independent hotel management company. 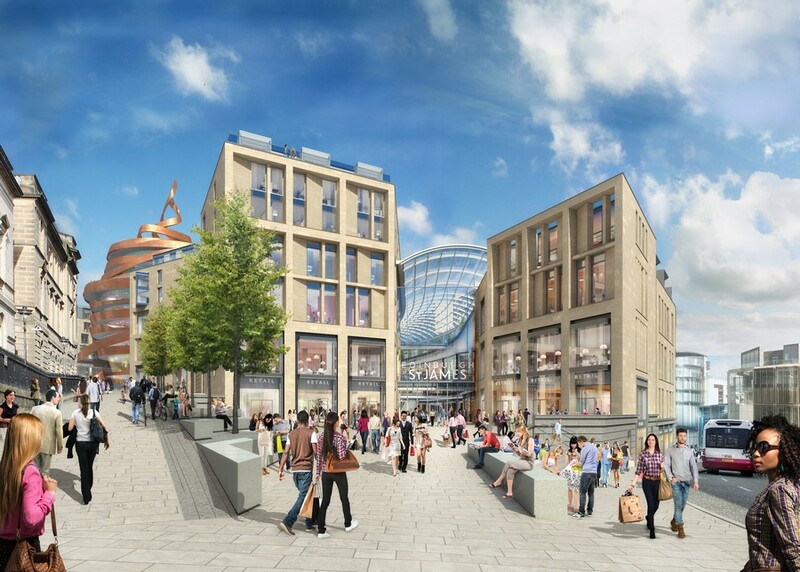 “The opening of Courtyard Edinburgh signals a very exciting time in Edinburgh, as the property sector here continues to attract inward investment. “Partnering with the likes of Marriott gave us a great opportunity to continue our work with complex urban regeneration and redevelopment, and turn the former Georgian home of Robert Stevenson into a modern hotel in the centre of Edinburgh. Marriott International, Inc. (NASDAQ: MAR) is the world’s largest hotel company based in Bethesda, Maryland, USA, with more than 6,000 hotels in 122 countries and territories. Marriott operates and franchises hotels and licenses vacation ownership resorts. 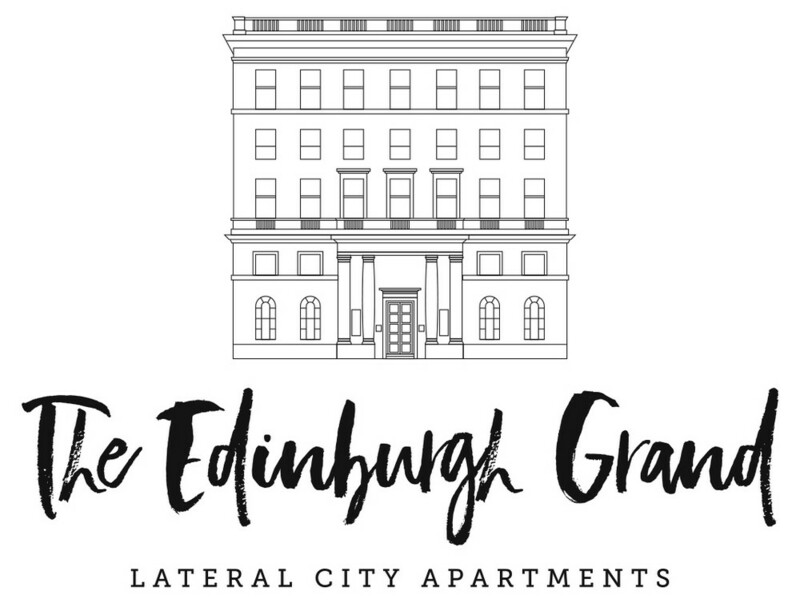 27th of July 2016 – Plans for the major renovation of the Royal Bank of Scotland’s former home on St Andrew Square into one of Edinburgh’s newest tourism developments have been announced (on 28 July). Positioned on the south-east corner of the vibrant square, the building will comprise 50 luxury apartments, many of which will feature retained original detailing. 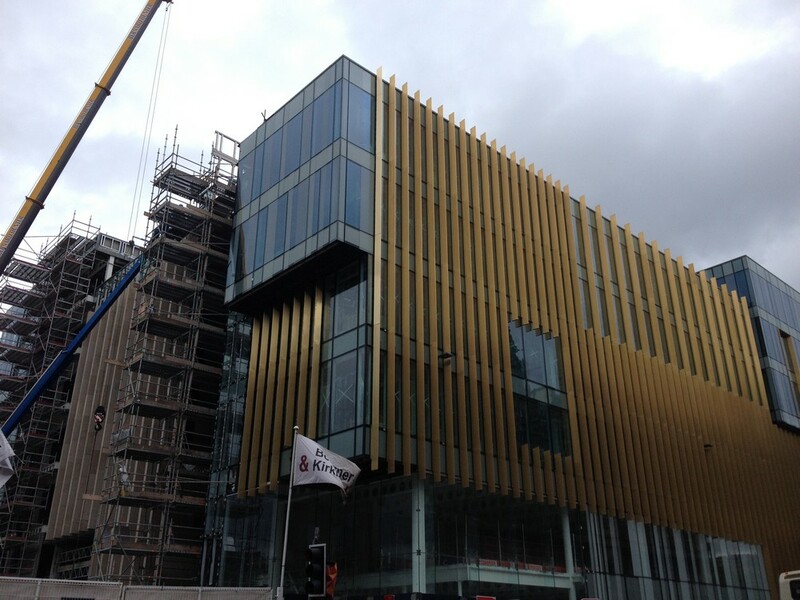 Plans also include restaurants, bars, retail outlets and a gym. For more information about Courtyard by Marriott Edinburgh Hotel by Chris Stewart Group visit www.chrisstewartgroup.com.